Blueprint Machines Deal or No Deal Menu, featuring the original Deal or No Deal Menu. 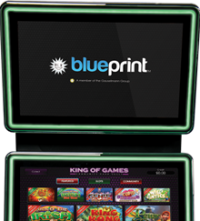 Blueprint Machines original Deal Or No Deal Game menu has been designed around one of the most popular TV game shows; 'Deal Or No Deal.' 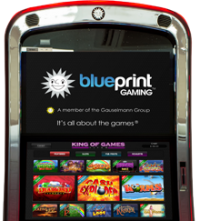 Players get the chance to take on the Banker with Blueprint Machines 3 branded Deal or No Deal Games, plus our ever popular Luck Of The Irish Hot Slot game. 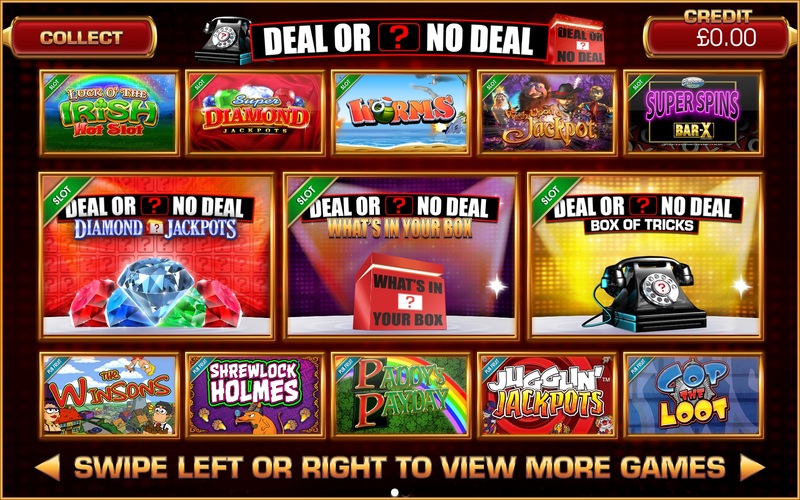 The Deal Or No Deal Menu also features Blueprint Machines premium range of Pub Fruit style games, including Deal Or No Deal Box of Tricks and Deal Or No Diamond Jackpots, it is no wonder that this is our very best performing game pack in the pub market. 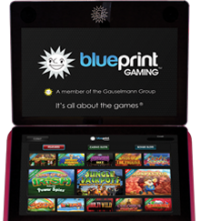 Features the pick of games from providers including Blueprint Games, Live5 and Bar X.
TITO Compatible with GBC, IGG, MARS and FutureLogic. 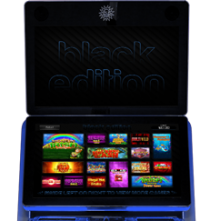 Please email sales@blueprintmachines.co.uk to find out more about this Game Pack and one of our sales advisors will be in touch.